We are so excited that the Row By Row Experience starts on Tuesday, July 1st. 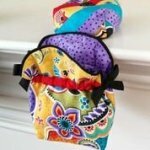 What a fun option to add to any of your summer travel plans! 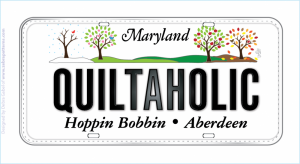 I always plan my trips by where the quilt shops are! Come in and visit to get your FREE Pattern and we have our row kitted and available for purchase. Beautiful Christmas Fabrics featuring Cardinals, Pine boughs and Holly with Holly Green, Cardinal Red, Black and Ivory backgrounds. 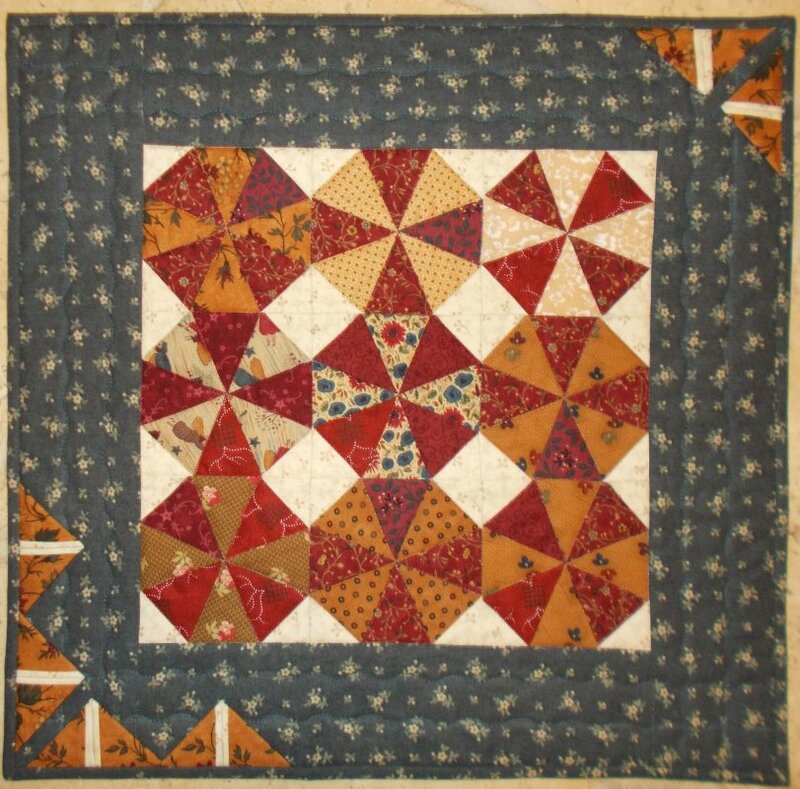 There are lots of new and fun projects at Hoppin Bobbin and some great classes coming up! Bargello Tree Skirt. What a fabulous skirt for any tree! Mary Lou will teach this easy method to accomplish this skirt. Kit required and strips will be precut. Kit will make TWO tree skirts. There is Homework required before you attend class. Wednesday, July 16th from 11-2. Saturday, July 26th from 10-1. Just a reminder, we are just less than 6 months from Christmas (I hear lots of groans.........). 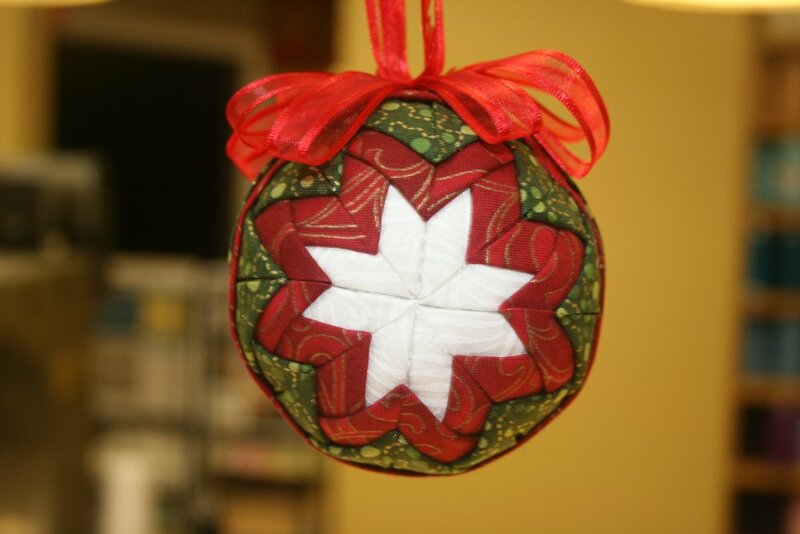 Our cut off date for Quilting Christmas quilts is November 1st. 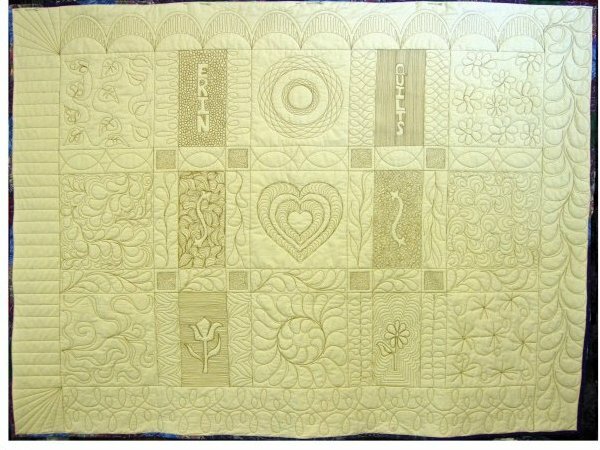 Please plan your projects accordingly and get them in early for quilting. 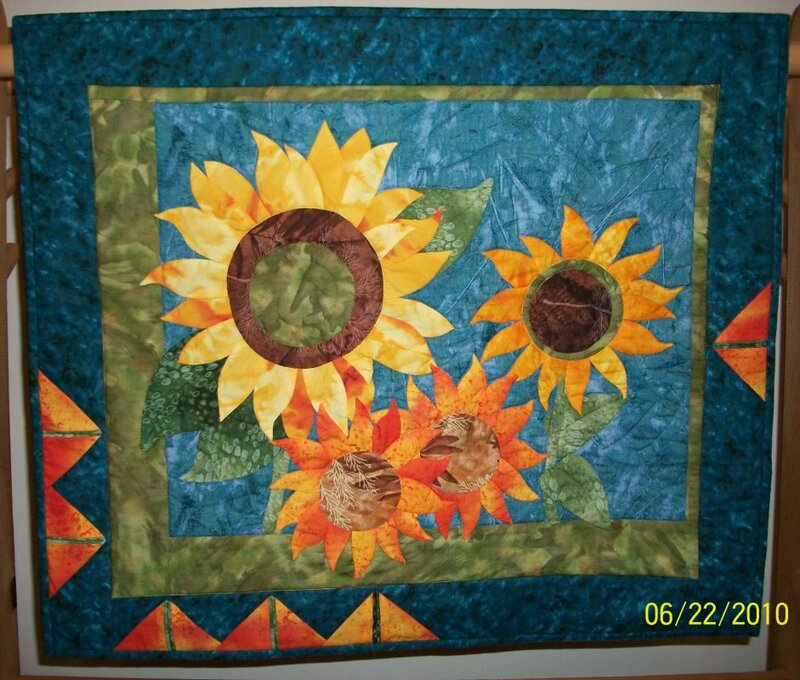 There will be a rush charge for all quilts brought in after November 1st to have them returned for Christmas.